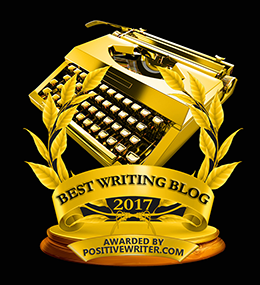 I really appreciate everyone who took time, either through commenting or through email, to nominate their favorite blogs. When we share information like this it helps us and it helps other bloggers. If your blog is mentioned, please email me (ediegmelson (at) gmail (dot) com) and I'll send you your winner's button. 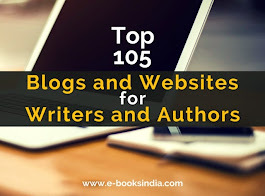 Today I'd also like to include my personal list of go-to sites for writers. I didn't include them in the lists above because I really wanted to see which ones you all would pick. There are some of my go-to sites that were nominated in categories 1, 2 or 3 and I deleted them from the list below to prevent confusion. No matter which category and/or list you're on, you qualify for a winner's button! I'd still love to know if there are any sites you'd add to the list, and which of these are some of your favorites! Be sure to leave your thoughts in the comments section below. 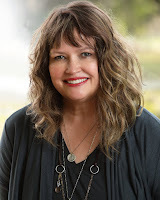 Anne R. Allen’s blog is another good one. She posts once a week and has contest information at the end of each post. Lots of links within the post too. I was pleased to see that many on your list are on mine too. In fact, I had so many that over Christmas break, I made another page to my blog called Writing Chitchat. I wanted others and myself have easy access to them. I still have links on my main blog page, but my list was too long, so I moved some to the chitchat page. Kidlit is another good site. She provides great examples in her teaching that could apply to more than just middle grade or young adult. I'll provide one more for others to check out. 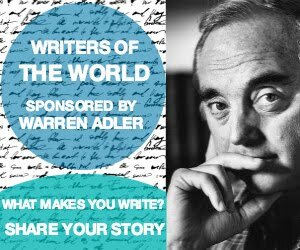 The Fiction University blog analyzes a piece of writing once a week based on the writer's questions. Looks like later today, I’ll go through your list and have to add more to my Writing Chitchat page! Thanks, Edie, for compiling the list. 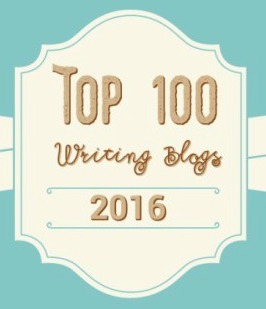 I'm so excited to see Michelle Griep's blog - Writer Off the Leach - in there!! 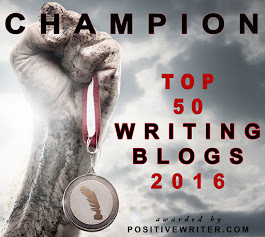 Proud to see both Michelle's and Katie's (KM Weiland) blogs listed here. WTG, ladies! Wowzer! Thanks everyone! I'm honored to be on the list. And a huge thanks to you, Edie, for compiling this information in one easy to click on place. Oh my goodness!! What a warm hug from heaven. Thank you so much for this honor. I'm speechless. Thank you for mentioned Regency Reflections -- I've been blogging monthly there for three years. What a great idea for sharing some great sites. Congrats to all involved. I will enjoy lots of great reading! Looks like a great list! Thanks for all the suggestions here. 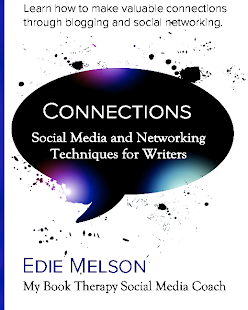 I appreciate all your resources for writers and bloggers. 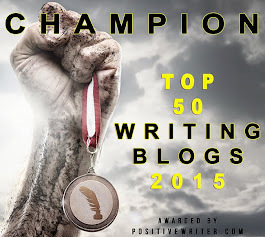 What is Your Writing Battlefront? Where is our Literary Culture Headed? 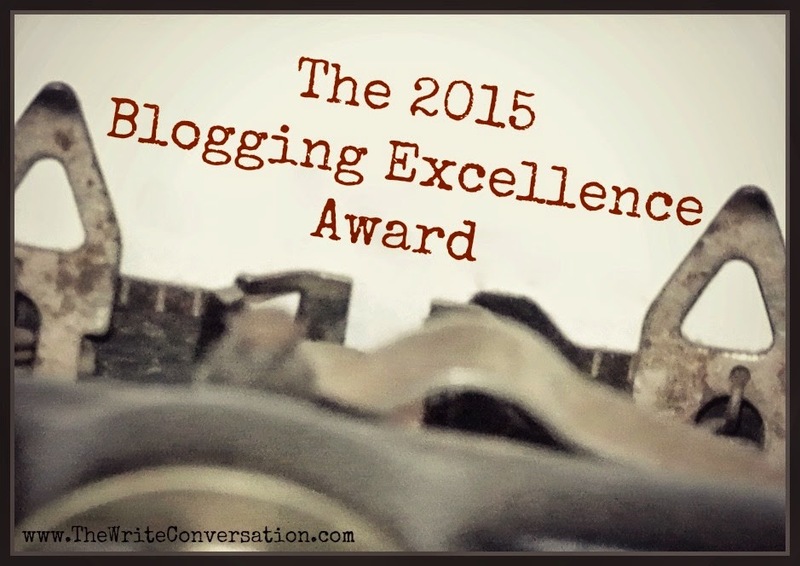 Nominate Your Favorite Blogs for Recognition!